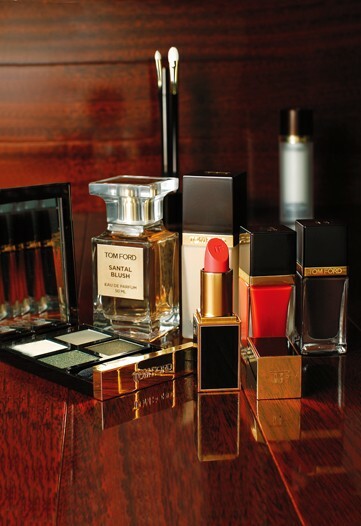 ← Beauty Resolution 2012: Can I Master Eyeliner? For Christmas I got the most amazing, the most fabulous, the most fun, shower cap ever! For any girl who wants her hair to stay perfect while in the shower, the Peter Alexander Don’t Screw With The Do shower cap is your new best friend! $26.90 (Click on the image to be taken to the Peter Alexander website). Isn’t the sushi design just the coolest? So much fun. Every time I wear it I feel like I’m in an old advertisement and should be singing into a hairbrush! So if you’ve been searching for the perfect shower cap, run don’t walk! 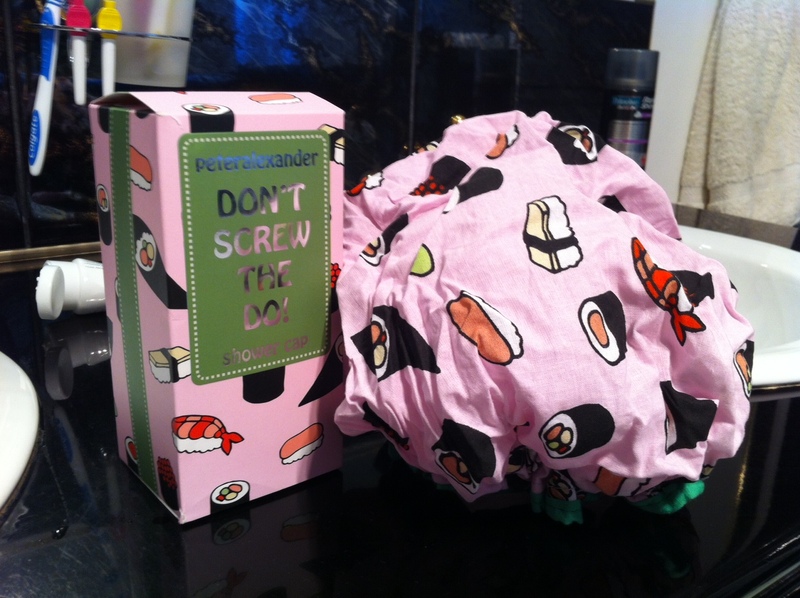 This entry was posted in Hair and tagged Don't Screw With The Do, Peter Alexander, Shower, Shower Cap, Sushi. Bookmark the permalink. I love Peter Alexander shower caps. David Jones also have some cute ones sometimes too. How funny, I got the exact same one for Christmas too! I feel a little funny coming out of the gym shower with it after pilates though.